Ice Magic, Fire Magic is currently a Goodreads giveaway book. 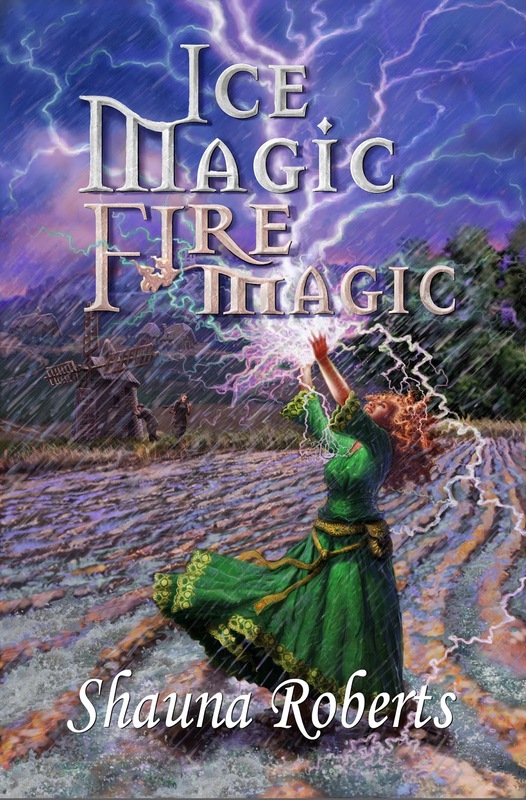 To enter for a chance to win one of six copies, click on the widget at the top of the right column or go to https://www.goodreads.com/giveaway/show/173323-ice-magic-fire-magic. Sorry, but this time the contest is only open to those in the United States. 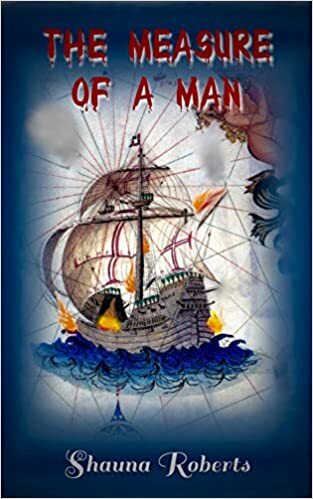 I'm redesigning the cover of The Measure of the Man. The first draft at right gives you an idea of the direction I'm going. 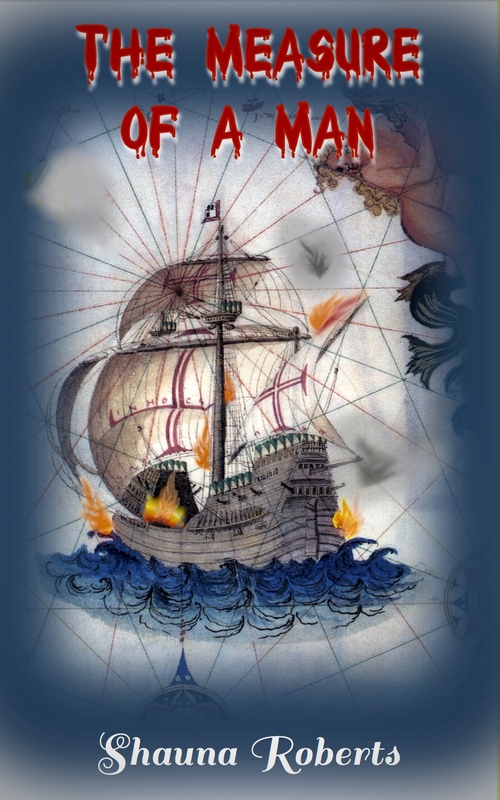 The antique drawing of a 16th-century Portuguese carrack lets readers know the time period, and the blood-dripping title font, the dark edges, and the fire suggest violence. 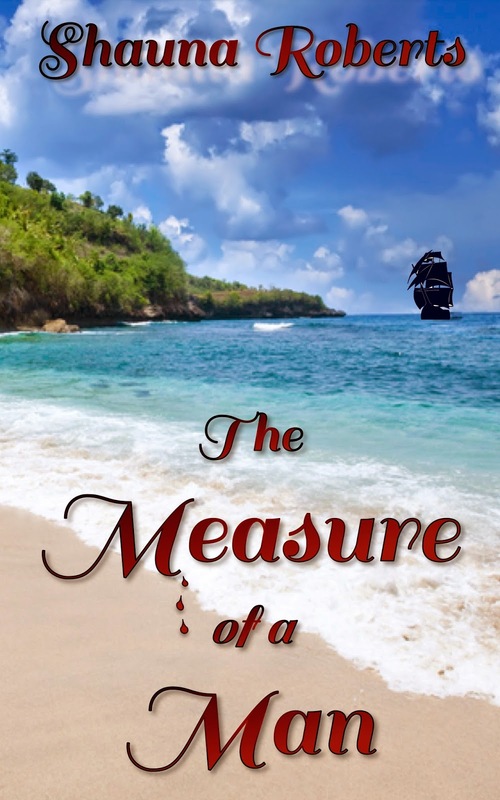 The cover redesign was spurred by the upcoming release of the audiobook for The Measure of a Man. I'll announce it when it's available. I hope the new cover will better catch the eye of people who like dark fantasy and horror. 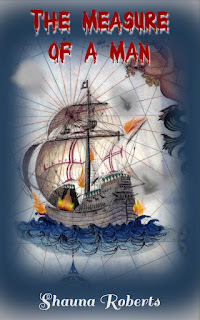 Several people have told me that the current cover at left, which shows Flores Island (where the story takes place) and only hints at the plot with a few drops of blood and the black carrack, did not look dark enough. Cover design is tough. I liked the contrast between the beautiful island and the blood dripping from the title, but apparently it was too subtle. 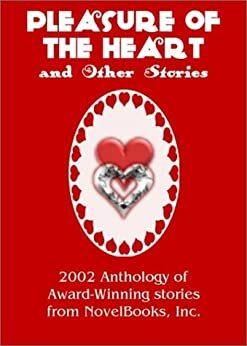 I think the new cover is better, but I hardly ever pay attention to covers myself. I know that's not the case with most folks.